Stephen Parker has made an outstanding contribution not only through his role to grow and develop the University of Canberra but to Australian tertiary education in general. Although his departure will be a great loss for the University, his legacy has set solid foundations for the University to undertake its next stage of growth and competitiveness and for that we will always be grateful. This latest result allowed for the first payment of the Employee Bonus Scheme to eligible staff in July. This innovative, cooperative-style scheme, led by Professor Parker and announced last year, pledges to distribute a pool of money among staff each year if the University exceeds the target required to reach a five per cent annual surplus by 2018. 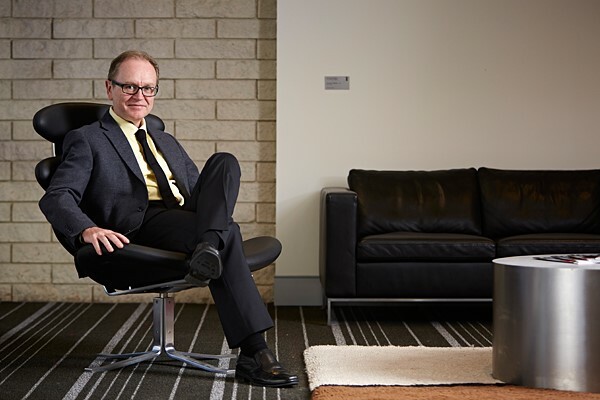 Professor Parker was made an Officer of the Order of Australia in the Australia Day Honours 2014 for his distinguished service to tertiary education through administrative, academic and representational roles, and his leadership at the University of Canberra.